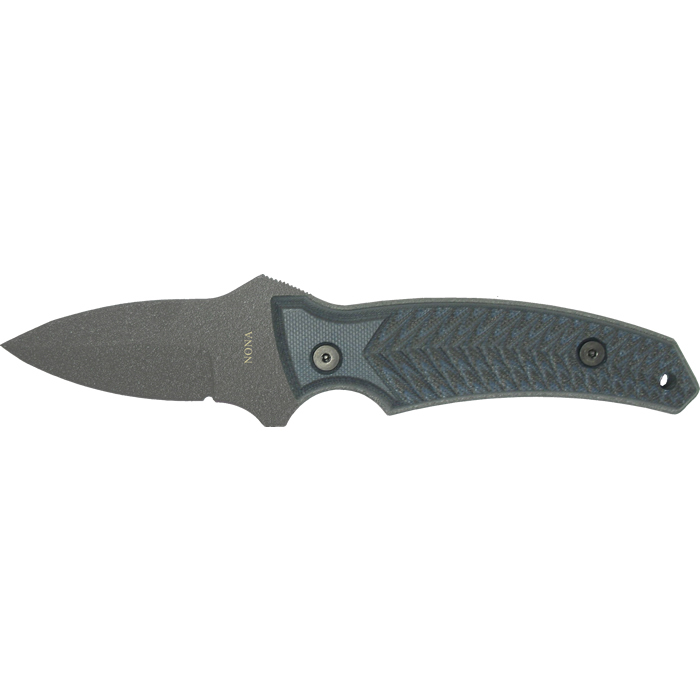 The Fortune Series is a line of aggressive tactical fixed knives, featuring grey powder-coated drop point blades and G10 handles with alternating black and blue layers. 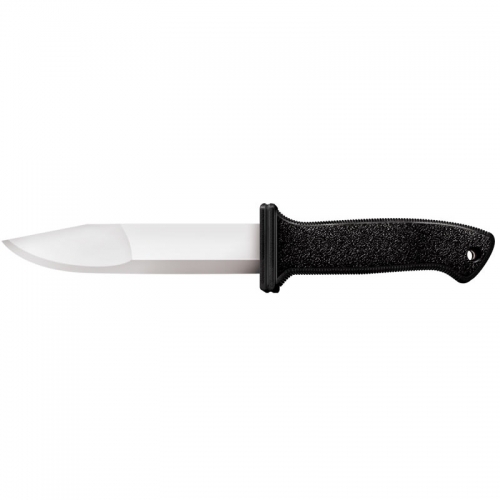 The handles are checkered to ensure a stable grip and the knives sits neatly into fitted plastic sheathes that incorporate an adjustable clip that fits into almost any rapid deployment anatomy. Designed to be unobtrusive with a low-profile, the average package weighs only nine ounces. 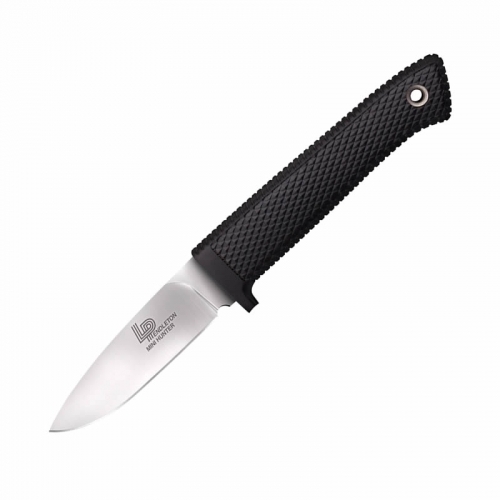 Suitable for offensive, defensive, and utility purposes, this line lives up to the maxim that fortune favors the bold. Manufactured in the U.S.A. 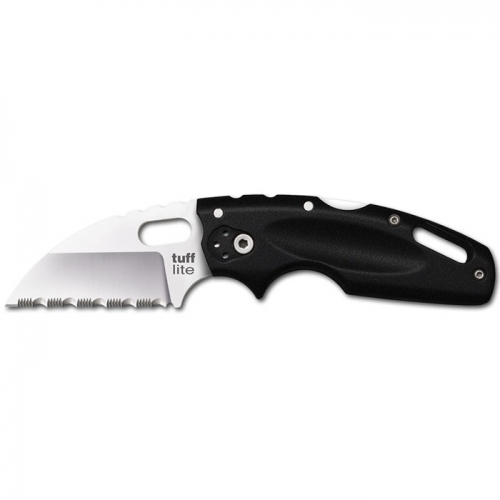 Overall Length7 in ( 17.8 cm) Blade Length2 in (5.1 cm) Blade Material420 HC Hardness53-57 HRC OtherHandle Material – G10 Sheath MaterialInjection Molded Plastic Country of OriginU.S.A.